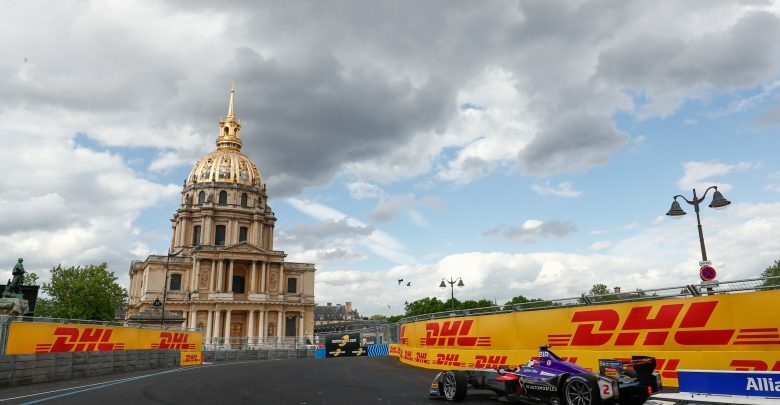 Paris E-Prix – Rome Formula E race winner Sam Bird topped the first free practice session for DS Virgin, while fellow title contender Felix Rosenqvist and 2014/15 champion Nelson Piquet crashed. Piquet was the first to go into the wall early on, losing the rear of his Jaguar at the Turn 2 right-hander which leads onto the start straight. 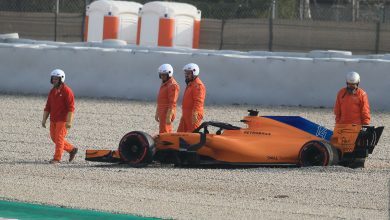 He was out for the remainder of the session as his front-left suspension was damaged. After a red flag period to clear the car, Rosenqvist brought out a second shortly after having crashed at Turn 12. He slid his Mahindra through the car before it swapped ends on him, pitching him nose-first into the barriers. 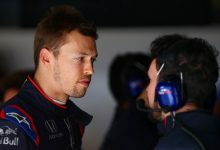 As he was close to the pit lane entry, he was able to rejoin the session in his second car. He was ragged still though, as he ran into the escape road at Turn 3 twice in the session, ending up 14th in the classification. 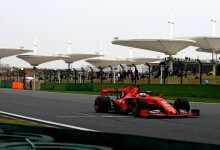 Bird was fastest at the flag with a 1:01.698 to go 0.018 seconds clear of reigning champion Lucas di Grassi, with his Audi team mate Daniel Abt 0.092s behind in third. 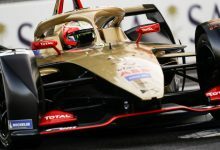 Mitch Evans was fourth fastest ahead of championship leader Jean-Eric Vergne, but the Jaguar driver goes into the weekend with a 10-place grid penalty for a gearbox change. 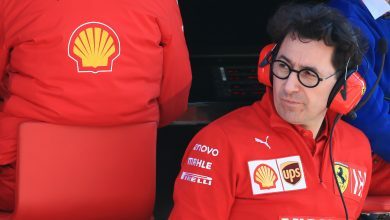 Alex Lynn was sixth ahead of Dragon’s Jose Maria Lopez, with his Dragon team mate Jerome D’Ambrosio sitting just behind Andretti’s Antonio Felix da Costa. 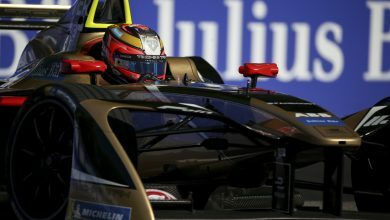 Andre Lotterer completed the top ten. 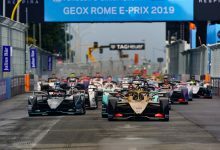 Piquet ended the session in 12th ahead of his championship successor Sebastien Buemi, who had his own drama with the TecPro barriers as he locked his brakes into Turn 13 and nudged the wall. He was able to reverse out and carry on with no damage. Returning to Formula E with NIO is Ma Qing Hua for the Paris weekend. 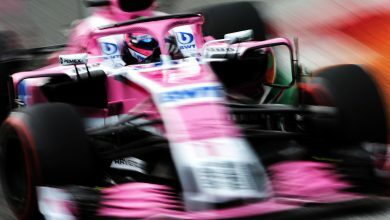 He was slowest in his first session, 2.143 seconds off the pace. Click here to see the session results. Chris is a member of the Autosport Academy and has been writing about motorsport professionally since 2015. 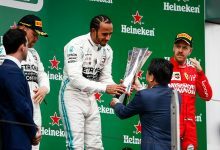 He has been one of the top Formula E journalists since he went to Donington Park for pre-season testing a week after picking up his A-Level results.